Join us on Friday, May 17, 2019, in Kresge Auditorium for our annual Spring Concert! The Logs are MIT’s oldest a cappella group and have been around since 1949! 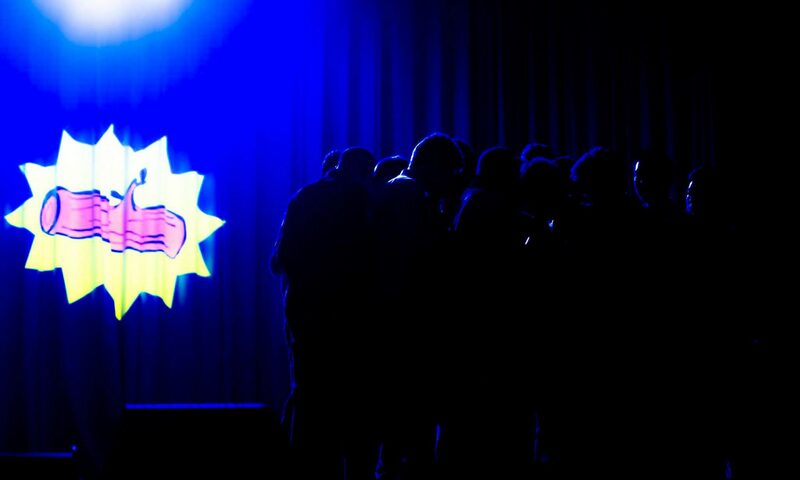 We combine crisp vocals, sharp choreography, and comedy into our performances. It’s all about the audience! Logs sing all different kinds of music. We do popular music from across all different genres. One minute we’ll be singing an R&B ballad and the next a Rock jam. If you’d like to book us for a performance just email us at [email protected]! In the spring of 1949 a group of MIT students came together to form the Logarhythms, MIT’s premier all male a cappella group. Building upon the influence of barbershop tunes they swiftly began singing all over campus, building a fan base throughout Cambridge. Over the next few decades the ‘Logs’ introduced gospel, doo-wop, and modern hits, performing at several MIT events including Commencement. While balancing their academic workload, athletics, and keeping fans at bay, the Logs managed to record several albums, which last to this day. In the late 1990’s the Logs made the transition from barbershop to modern a cappella introducing vocal percussion and complex arrangements of modern songs. The Logs performed off campus more often and toured around the country to California, Texas, Ohio, New York, Florida, and all of New England. 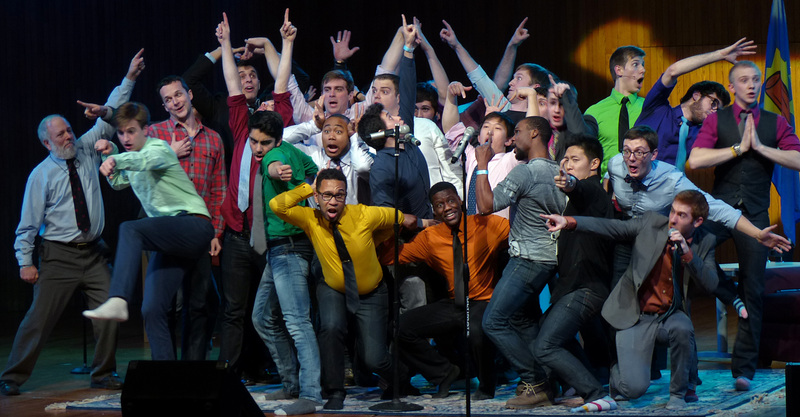 Last year the Logs celebrated their 60th anniversary as one of the country’s finest a cappella groups. Their tremendous success is attributed to its alumni who have shaped this group into what it is today.